I think you have understood, that I love this character. I have made this fanart a while ago (I mean years ago), but I wasn't very proud of my work so I never tried to publish it. If somebody has any franart of the best sorceress of all time, post it here! Ah you're being too harsh on yourself. All I see is a great piece of art. Much appreciated. Like I said in the PM, great job! Did I tell you I love your avatar before? Thennow I respect you more by knowing you are the author! I know artists can be their own harshest critics, but damn, I'd be proud to have done something like that. Can't wait for the cosplay. Oh... by the way, your fanart is amazing. You should have shared it with others much sooner, because you have a lot of artistic talent. And there is no need to be ashamed: you did your favorite character justice ! S-sorry, I accidently posted it. But... but I'll let you see my Saskia cosplay in exchange ! ...don't judge. It's a work in progress ! That's not a real Dragon! I can see the human hands. My immersion is lost, never to be found again. No idea why I did that joke. Anyway. Real red dragons aren't that red. One day you guys will be able to stay on topic without being reminded. Today is not that day, and thus I remind you yet again to stay on topic. Poor Reptile will need to move a couple of pages full of spam again. Are you not taking part on the contest or are you simply waiting to reveal after the fact, so that you don't lose the "wow factor"? If you need any help with the "wow factor": I could photoshop you a mustache ! Should you need help or just some feedback feel free to send me a PM, @VilainCaca . Obviously I want to try to win 1000 bucks (I need a new graphic board for TW3 ) and get an occasion to say thank you to the crew for their amazing work! If only I could win.. I wish you the best for the contest ! You definately have an amazing Philippa costume to pull it off. 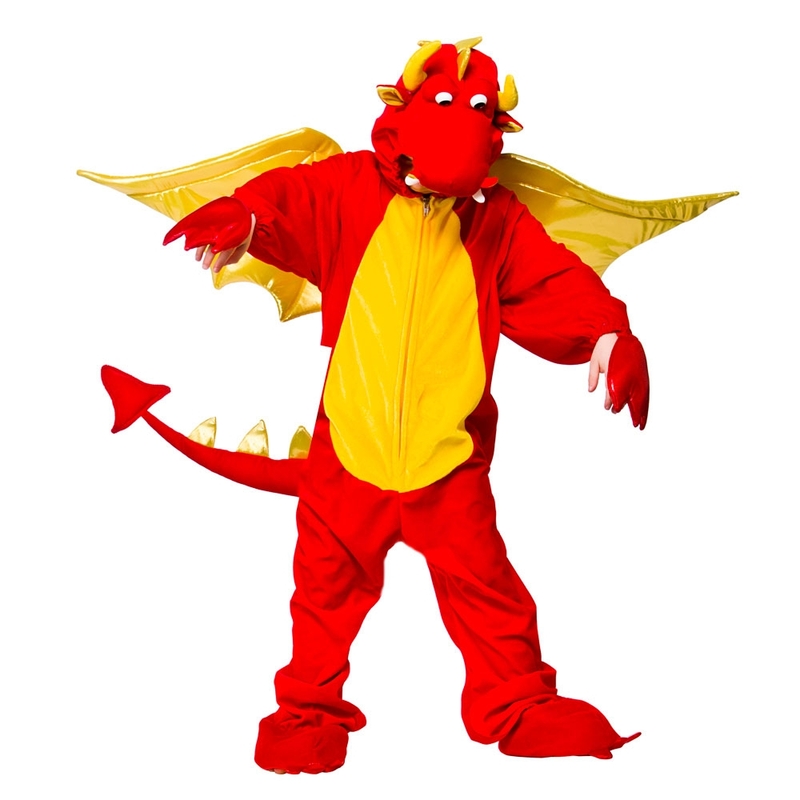 ..and I'm afraid they'll choose my dragon costume as the winning one. Good work, Vilain, love the color scheme. I'm discovering I need to visit this part of the board more often. We have some talented artists here. The Cosplay contest is almost finished!